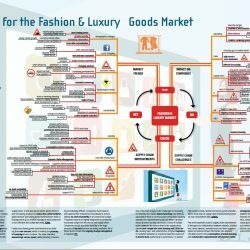 The fashion and luxury goods market is a dynamic industry by nature. On one hand, this market´s consumers are well informed thanks to social media and, in view of the emerging middle classes and the aging baby-boomer generation, they tend to be wealthier and, hence, have more buying power. 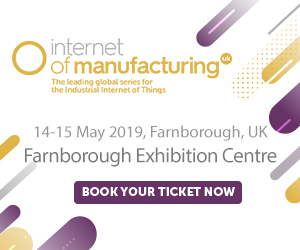 On the other hand, innovations such as wearable technologies are increasingly becoming a standard and technological advancement means that better, easy-to-implement IT tools are available to improve planning across the supply chain. 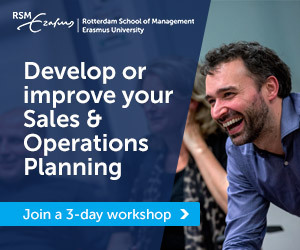 In this fast-paced world, where there is also increasing pressure to reduce the carbon footprint, global fashion and luxury goods manufacturers have to redesign their go-to-market strategy to meet demand in a cost-efficient and sustainable way: Plan. Fashion and luxury goods manufacturers are defining their own seasons, which is making the planning of campaigns more complex. The retail channels demand high service levels, while planning is becoming increasingly difficult. Companies must invest in and balance their inventories more wisely to ensure optimal on-shelf availability in all commercial outlets. 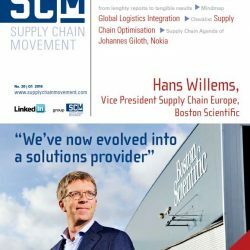 IT systems need to be tightly integrated to provide the necessary insight into the end-to-end supply chain. Companies should also have visibility in the huge amounts of big data that are becoming available. All of these factors mean that ongoing change management is required: Do. 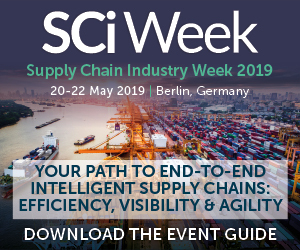 One of the main supply chain challenges is increasing uncertainty; this makes demand planning very difficult, especially if there is no mid-season production capacity available for replenishment purposes when a product should prove to be very successful. A lack of collaboration between the various links in the supply chain causes poor insight into stock keeping unit (SKU) levels, causing over- and understocks. 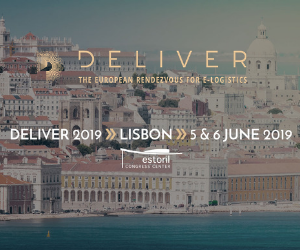 A higher frequency of customer deliveries is crucial to lower the volume of in-transit stock, particularly in ecommerce. 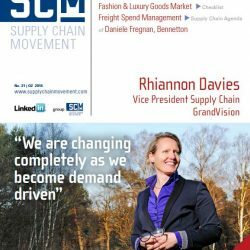 To deliver high service levels, fashion and luxury goods manufacturers must look for supply chain improvements based on real consumption data: Check. 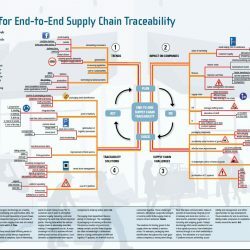 The most important route to supply chain improvement is through true collaboration between retailers, distributors, brand owners, manufacturers and their suppliers based on demand-driven information and analysis. 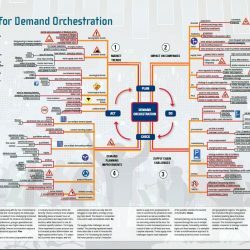 This will result in more consumption-oriented planning and collaborative replenishment with dynamic buffer management. Sharing real-time information on a cloud platform that integrates with existing ERP systems will improve on-shelf availability, customer satisfaction and thus, competitiveness. 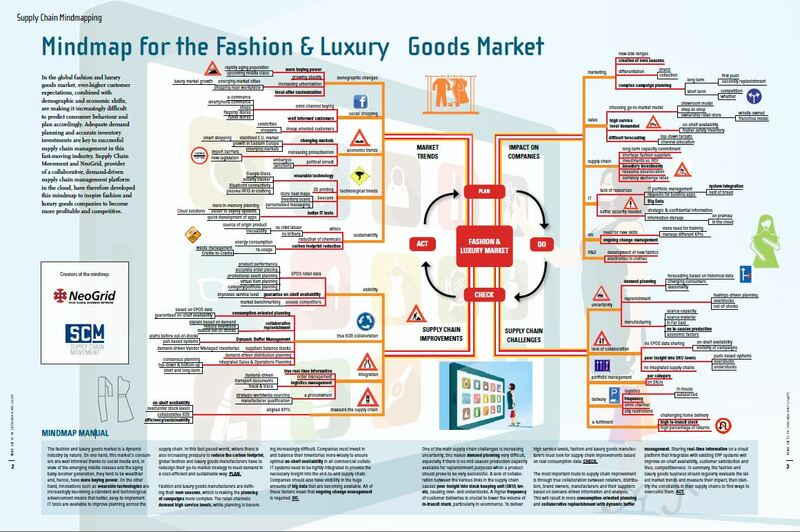 In summary, the fashion and luxury goods business should regularly evaluate the latest market trends and measure their impact, then identify the constraints in their supply chains to find ways to overcome them: Act.